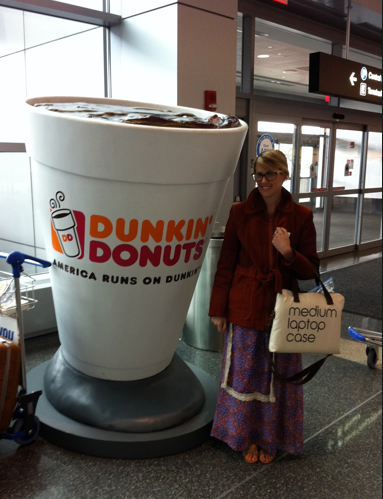 If you travel through Boston Logan Airport, you know that Dunkin Donuts ads and banners are quite prevalent. If you’ve been through there lately, you may also be aware that Steward Healthcare has launched a Health & Wellness Sponsorship Program. The last couple of times that I flew in through the JetBlue Terminal I came into contact with the campaign. The first thing I noticed were Steward Healthcare announcements over the public address system. It struck me that the oxymoron presented by Steward’s health & wellness campaign and the Dunkin Donuts marketing speaks to the challenges we have as a society when it comes to healthy living. 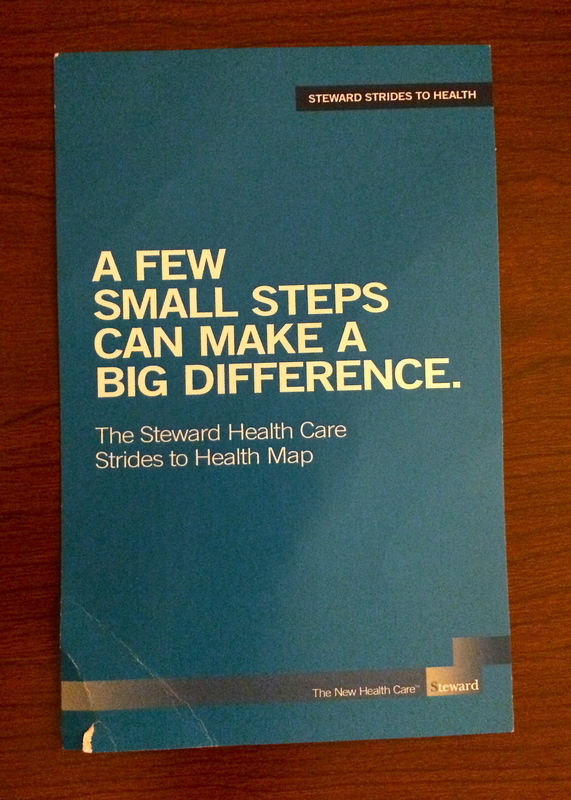 Of course, the other thing that struck me is that Steward’s campaign feels a lot more like a branding initiative rather than a true health and wellness program. 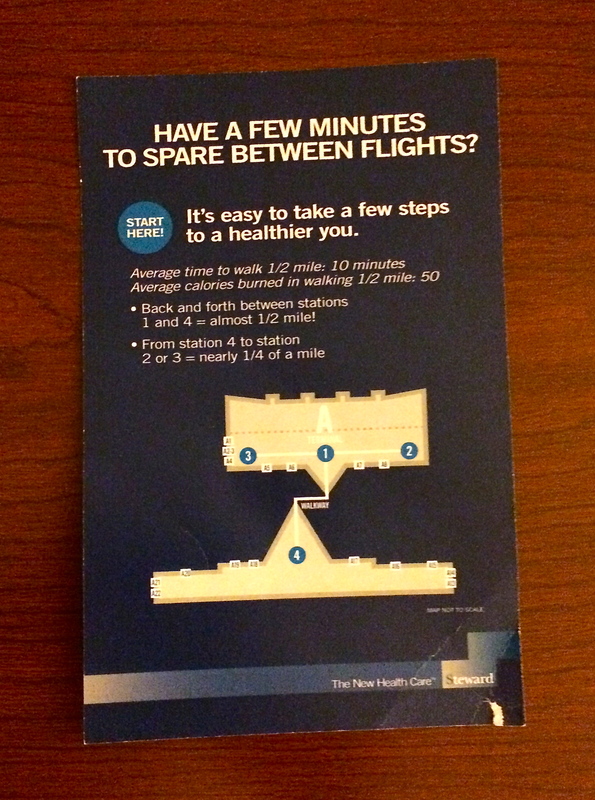 As a frequent business traveler, the last thing I need is for a health system to tell me that I need to do more walking in airports – and from my observations, that is the primary thrust of the marketing campaign. (See the photos of signage and the program brochure below.) I have no trouble finding occasions for brisk walks (sometimes runs) as I race through airports from one terminal to another and one gate to another. The brochure and the signage actually outline a half mile walking course through the terminal that should take approximately 10 minutes. It is estimated that the airport marketing will reach approximately 30 million passengers annually. I applaud Steward for taking the initiative to launch this campaign. At a minimum, they will now own share of mind in Boston Logan Airport and their brand will be more closely aligned with wellness. However, if the goal is to truly educate the population about health and wellness, I’d love to see Steward take their campaign to schools where they could begin to take on childhood obesity! 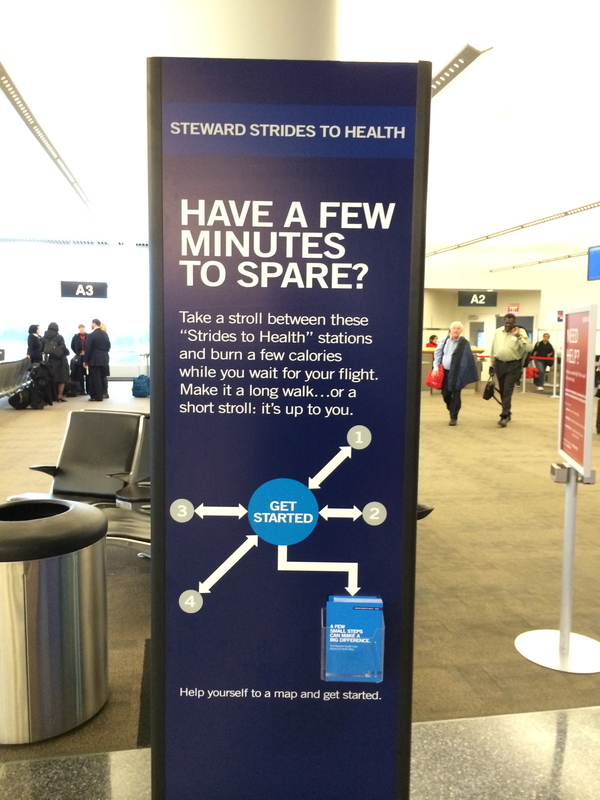 (They could also help improve public health by focusing on hand hygiene in airports, rather than walking.) That’s one location I believe a campaign like this could do a lot of good. What do you think? 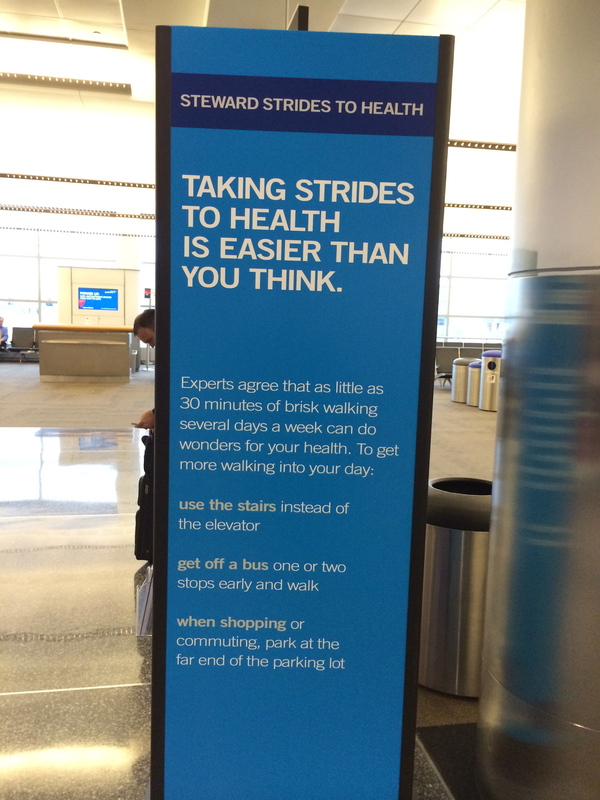 Here’s some advice: You will soon see many more of these wellness programs in airports across the county. If you run a hospital marketing program near a regional airport, think about whether or not you want to own this marketing real estate. 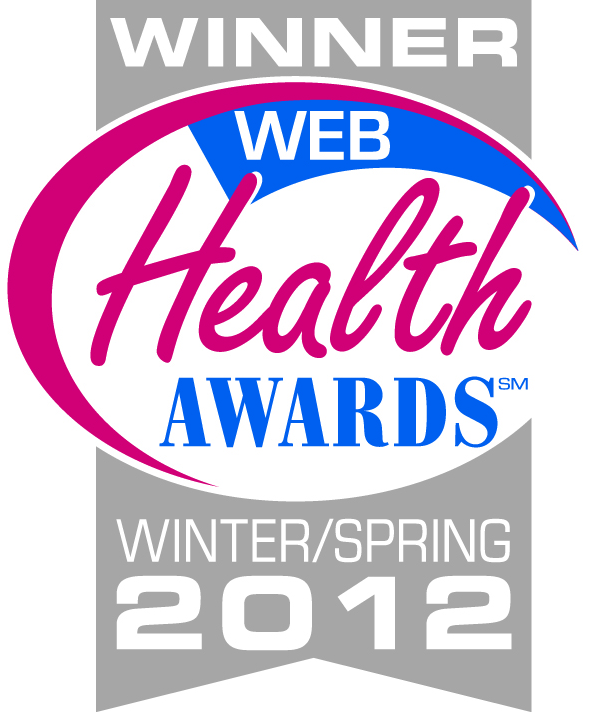 And think about how you might bring meaningful health and wellness education to travelers. This is an opportunity and the people at Airport Marketing Income are most likely seeing dollar signs as they attempt to roll this out across the country. I agree the use of hand sanitizers rather than additional walking through an airport is a more appropriate preventative health exercise. 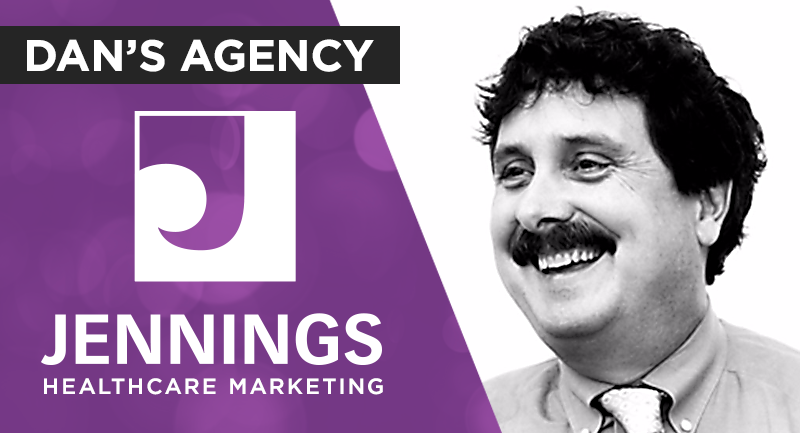 How do you measure this campaign’s ROI? Also agree working with schools to combat childhood obesity would probably be the better use of marketing dollars.